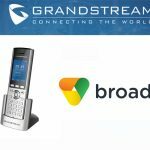 Grandstream Networks Inc, connecting the world since 2002 with award-winning SIP unified communication solutions, has announced the addition of the HT801, a new analog telephone adapter (ATA) with 1 FXS port. 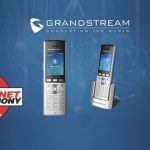 The HT801 is the latest addition to Grandstream’s market-leading HT series of ATAs, which has millons of deployments throughout the world. 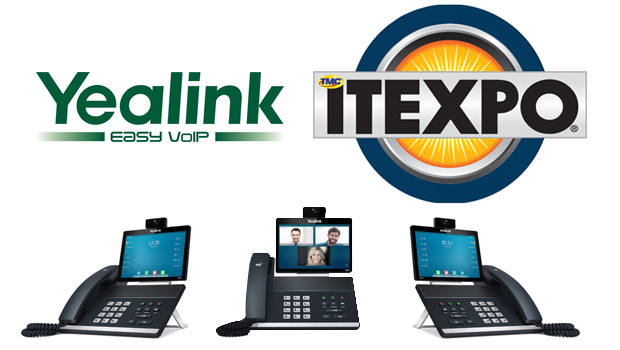 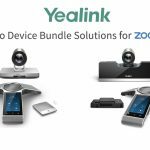 This easy-to-use ATA carries a sleek and compact design, includes 1 FXS port and packed competitive features for VoIP communications. 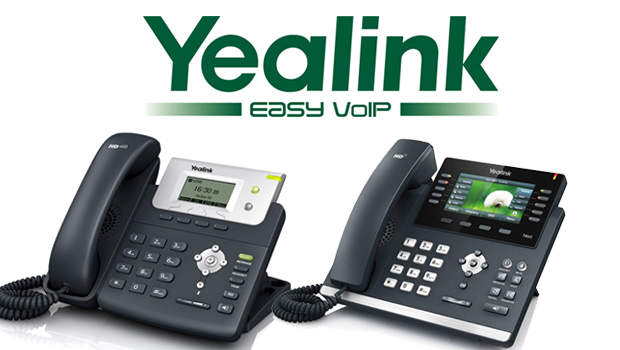 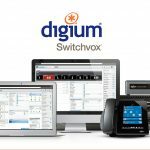 The HT801 offers unparalleled VoIP functionalities, advanced security protection, and auto provisionning capabilities to allow business and residential users to integrate existing analog phones and fax machines with powerful and cost-saving VoIP networks. 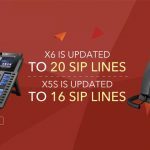 The HT801 supports 1 SIP profile with redundant SIP server failover, a 10/100Mbps network port, 3-way conferencing per port, HD voice codec such as Opus, T.38 fax-over-IP, unique security certificate per device, dual firmware image for enhanced reliability, and support for a wide-range of caller ID formats for nearly all countries, among many other advanced telephony features. 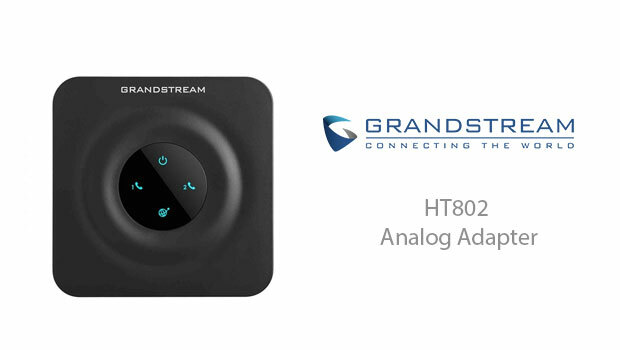 The HT801 carries on Grandstream’s legacy of producing the best ATAs in the world,” said David Li, CEO of Grandstream. 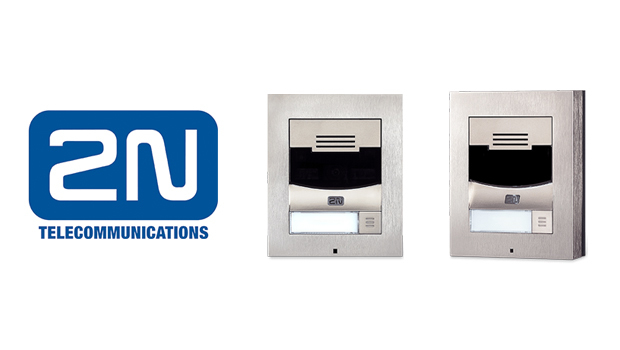 “Service providers, businesses and residential users across the globe have relied on our high-quality ATAs for almost 15 years. 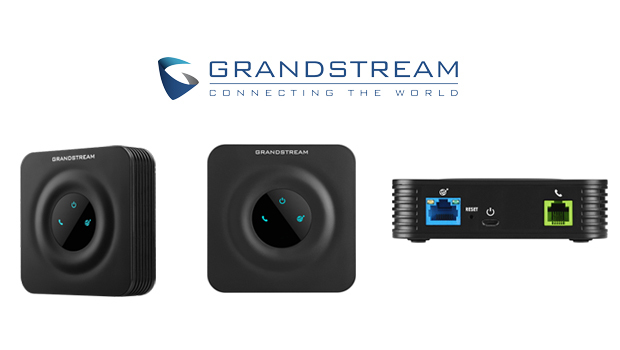 We are excited to now offer an updated 1 port ATA with a sleek design and much increased power to our customers.